The subtitle is from line 4 of Hexagram 64 of the legendary Chinese Book of Change, the I Ching. 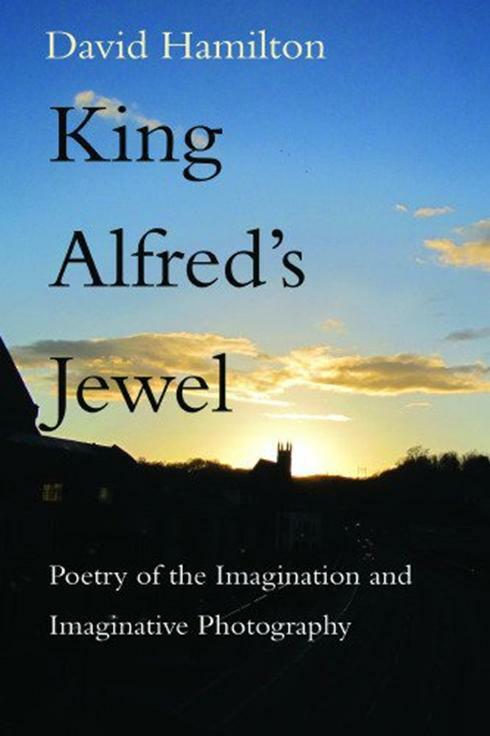 The title poem, King Alfred's Jewel, is a journey in search of something lacking inside. On the journey the subject goes through a tunnel like the underworld of classical literature but to modern psychologists is the unconscious. I used it to try to describe the Dark Night of the Soul from inside. This notion was originally described by St. John of the Cross. In this I use poetic imagery but it is meant to help the many people who suffer depression. It tries to show that if you come through the other side happier times can be waiting. There is a debate about the difference between depression and the Dark Night, which is seen as a spiritual experience not something pathological. There is also a dramatic monologue called “Wolfshead” which was the name for an outlaw or an outlaw’s lair where outlaws congregated. It is lighter than Dark Night and I hope enjoyable to read. Most of us are fascinated by outlaw stories and this has several as it is a group of deceased outlaws who return to tell their legendary stories on a May eve in Sherwood Forest with Robin Hood presiding. They relate the legendary tales associated with themselves and in cases where there is a record of their real lives tell that story which is a contrast. David Hamilton, ‘The Rebel Poet’, has no regard for most of the rules of traditional poetry. His work is stream of consciousness and you either love it, (which is great) or hate it (tough and don’t buy this book). Whatever else, the verse in this book is inspiringly creative and non-formulaic. 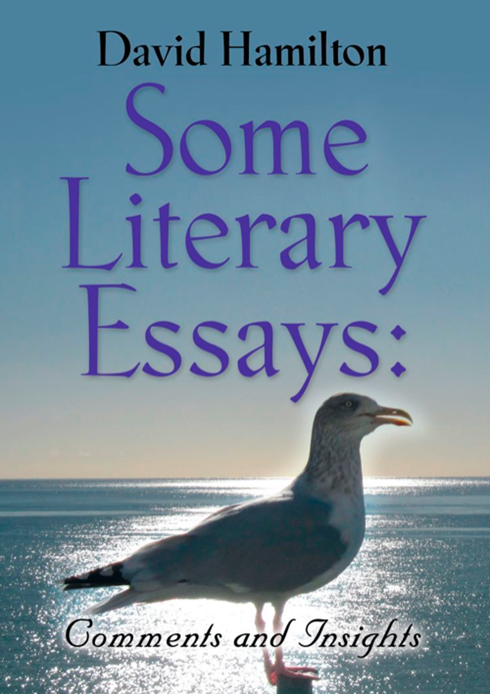 I have written essays on art, architecture and literature for New English Review under Theodore Dalrymple. People think we should follow and as it’s the facebook age write in little bits or compete with reality TV by telling all about us. I write traditional-style poems with, I hope, meaning. A publisher described me as The Rebel Poet because I ignore literary fashion and write in my own way. 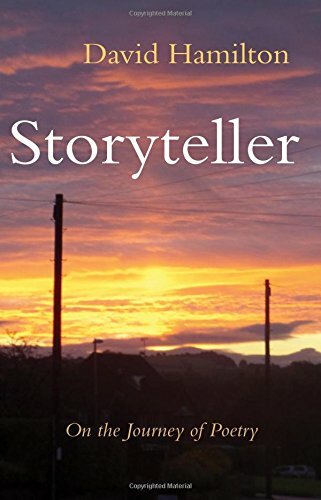 David Hamilton has produced a collection of stories rooted in medieval forms but with contemporary concerns. While a poem is a subject it is also a journey and takes the reader to a higher state of consciousness as music does. People now like to pigeon hole everyone but Hamilton aims for versatility. A writers have their own styles and certain themes and ideas are foremost but each book is also meant to be original and have different features from the others.